Missing Trailer: $ 2,000 finders fee! When we wanted to pick up our trailer last Thursday at our Lee County NC storage location it was ... GONE. Lock at gate was forcefully opened and the trailer is no longer there. WE NEED THIS TRAILER BACK! Otherwise our participation at the FISA World Masters Regatta in Sarasota (FL) at the end of Septemberis jeopardized - one year of hard training in vain. 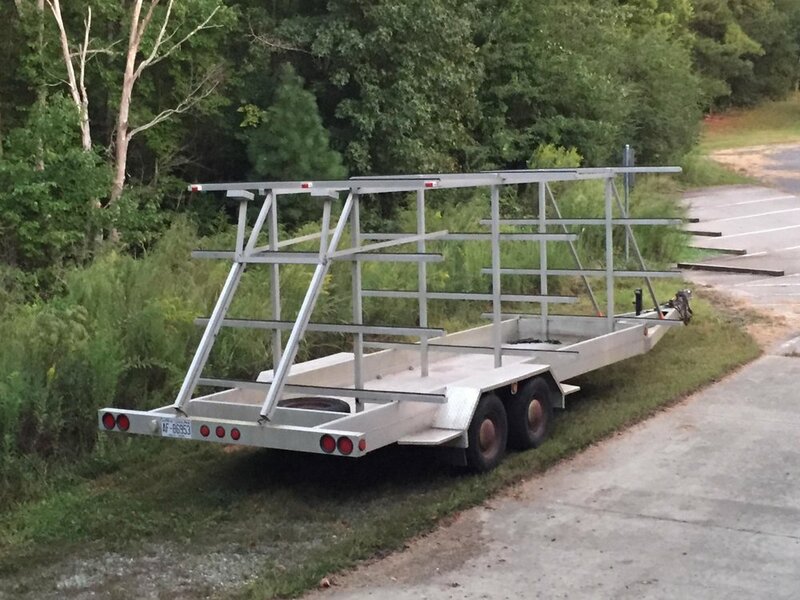 We therefore offer a $2,000 finders fee for the recovery of this trailer! 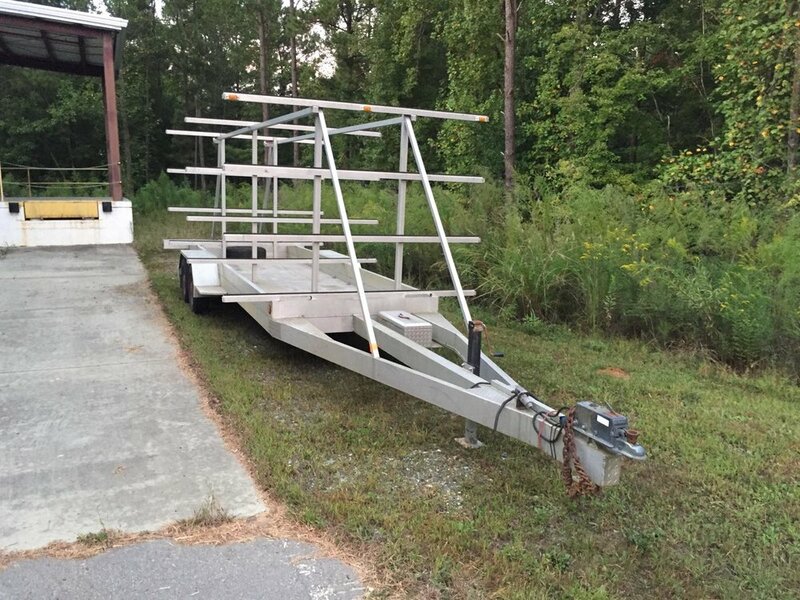 It is an 2005 Aluminum Allegheny CST-27 Trailer with VIN #1A95A382X5C460481if and was last seen at 6066 Lower River Road, Sanford, NC. If you know where it is, contact us in confidence at row@chaosrowing.org . Newer PostHurricane Florence forces the 12 going to the FISA Worlds to train on the erg!